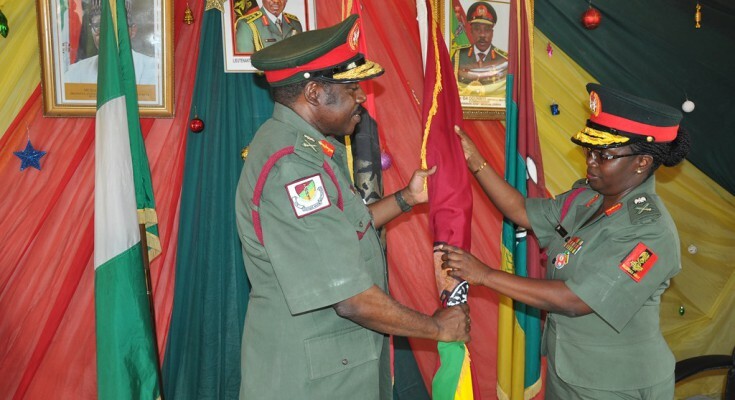 Major General Abimbola Amusu is the second female officer in the history of the Nigerian Army Medical to have commanded the Corps and presently she is the only female Corps Commander. 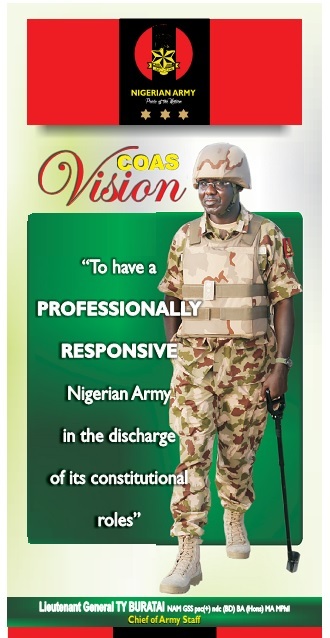 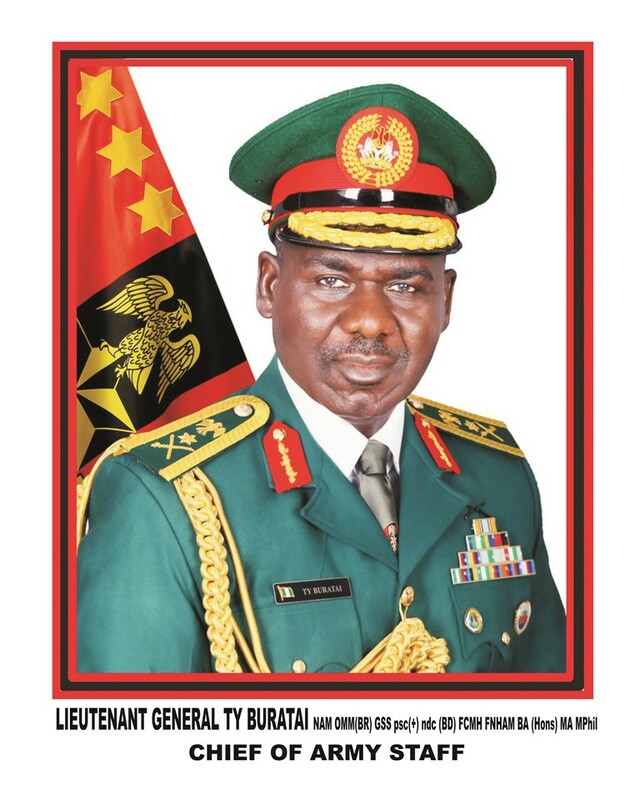 Her appointment follows the retirement of Major General Obashina Ayodele who is the outgoing Commander. 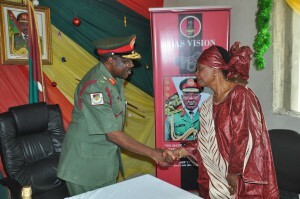 She was commissioned into the Nigerian Army as a 2nd Lieutenant June 1982 on before her present appointment as the Medical Corps Commander, she was the Director and Chief Consultant Haematogist, 44 Nigerian Army Reference Hospital Kaduna from September 2014- December. 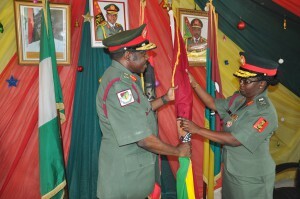 The new Commander holds several Academic qualifications among which is Master of Business Administration MBA (Health Management) from Lagos State University, She is also an examiner with the National Postgraduate Medical College of Nigeria and a Member of Faculty Board; Faculty of Pathology, at the same College. 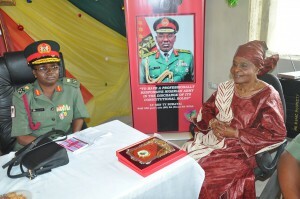 The outgoing Commander Major General Obashina Ayodele who proceeded on retirement, thank God for a successful career in the Nigerian Army and he also use the occasion to commend the staff officers, soldiers and civilian staff who work with him, He further request that they extend same cooperation given to him to his successor and he wish the incoming Commander a successful tenure in office. 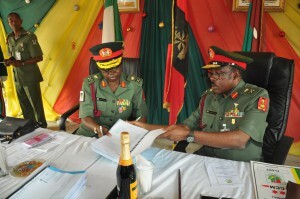 The first female Commander Major General A Kale was also present to witness the handing over and taking over of mantle of Command at the Headquarters Medical Corps, Nigerian Army, Bonny Cantonment Lagos. 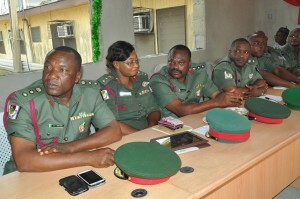 She expresses joy over the appointment stressing that the new Corps Commander Medical will take the Corps to a new level.